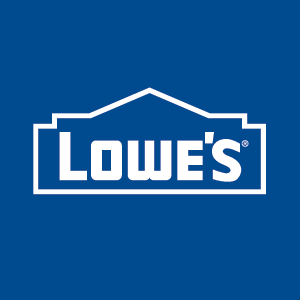 Lowe’s Home Services provides design consultation, project management and installation services for all of your installation and remodeling needs. Get help on everything from kitchen remodeling, bath remodeling, fencing installation, window installation and more. Visit https://www.lowes.com/l/lowes-project-services.html to learn more today!